PZ Myers posted his review of one of the stories in my recently released short story collection today. This one is of “Mother Teresa Goes to Heaven.” I have no interest in responding to it, though perhaps when he is done may respond to them all. At any rate, if you want to read his ‘review’ for yourself you can check it out. 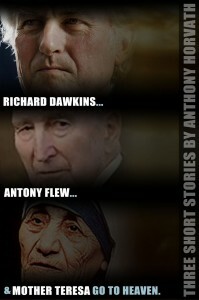 2011 Christian Writing Contest Accepting Short Stories and Poems Now. 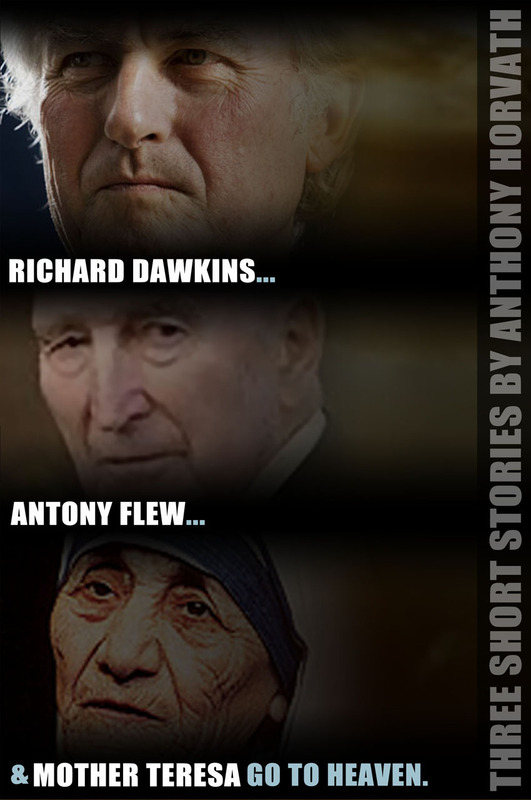 Athanatos Christian Ministries (ACM) invites you to the 3rd Annual Christian Short Story and Poetry Contest. ACM is calling all young Christians to promote Christian world view through fiction. The ministry believes that the secular world is promoting itself through the arts and that Christians should be prepared to fight back. Athanatos Christian Ministry’s 2010 Christian writing contest is taking submissions. Over $2,000 in awards will be disbursed in two different age categories in short story fiction and a poetry category that is new this year. Last year’s winning stories were published in an anthology which is available on Amazon.com, here. You can also read them online at the writing contest home page. The purpose of the contest is to encourage Christians to promote their beliefs through fiction.